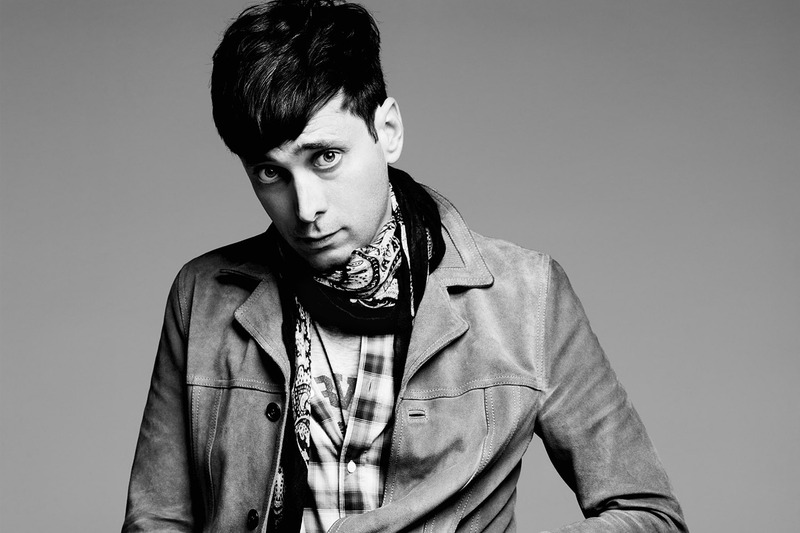 The Tunisian-Italian fashion designer from Paris triumphed another year as creative director of Saint Laurent Paris. Early this year, it was announced that under Slimane’s guidance, the French label had doubled its revenue in the three years since he assumed the position -- many owe thanks to Slimane for Saint Laurent’s successful rebranding over the past few years. In fashion this year, Slimane injected a distinct punk rock aesthetic with California youth vibes into the French fashion house’s designs, and even went back to his photographer roots by getting behind the lens to shoot the lookbook for Saint Laurent’s 2016 spring/summer “Surf Sound” collection.